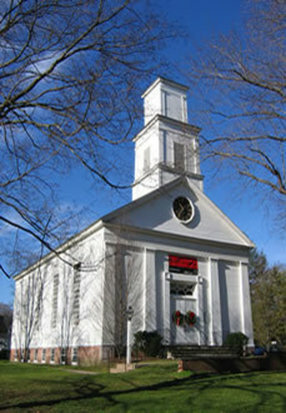 The Congregational Church in South Glastonbury is known in the community as a justice church. 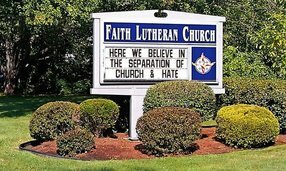 We take our Open and Affirming stance seriously, advocating for those who are denied access to civil rights, to decent shelter, to meaningful employment and equal opportunity. 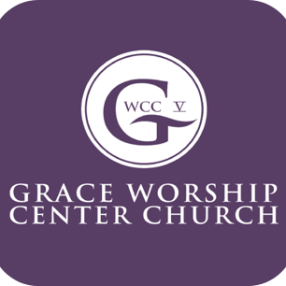 Our church is committed to a global mission that addresses the wholeness of individuals, families, and communities. Nearly 20% of the church’s annual income is allocated for mission endeavors. A special endowment fund makes possible significant grants to extend the compassionate reach of the church. Many hands-on mission opportunities are available for all ages throughout the year. These commitments to justice and mission permeate our church life in worship and discipleship education. This is a happening place! Transformation is always within the realm of possibility! Go here? 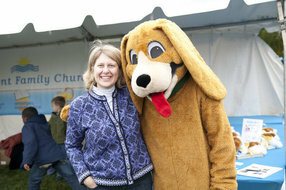 Tell us why you love Congregational Church of South Glastonbury. Visited? Tell us what a newcomer can expect. 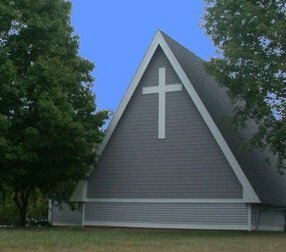 Enter your email address to receive an informative welcome email from Congregational Church of South Glastonbury.